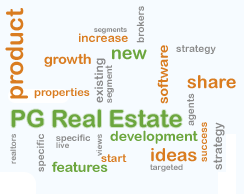 We are happy to introduce a brand new version of PG Real Estate script. 2 new types of operation were added to the whole real estate site – search forms, listings, dynamic blocks on front page, etc. 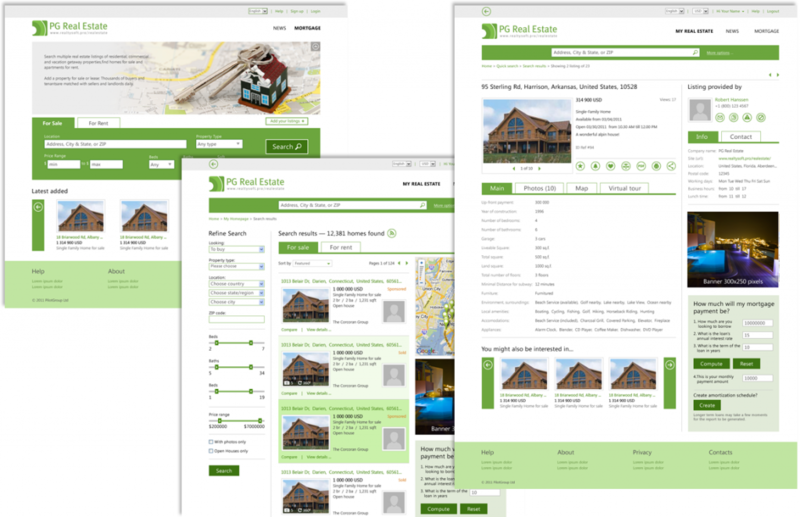 Listings ‘For sale’ and ‘For rent’ support a different set of fields in every category (residential, commercial and land). There is an elegant calendar in a listing to show available and booked days. With ‘Special pricing’ option you can highlight seasons with special pricing. These prices will be displayed in the calendar and applied to the highlighted periods. ‘Booked periods’ feature is to add booked periods into the listing calendar. 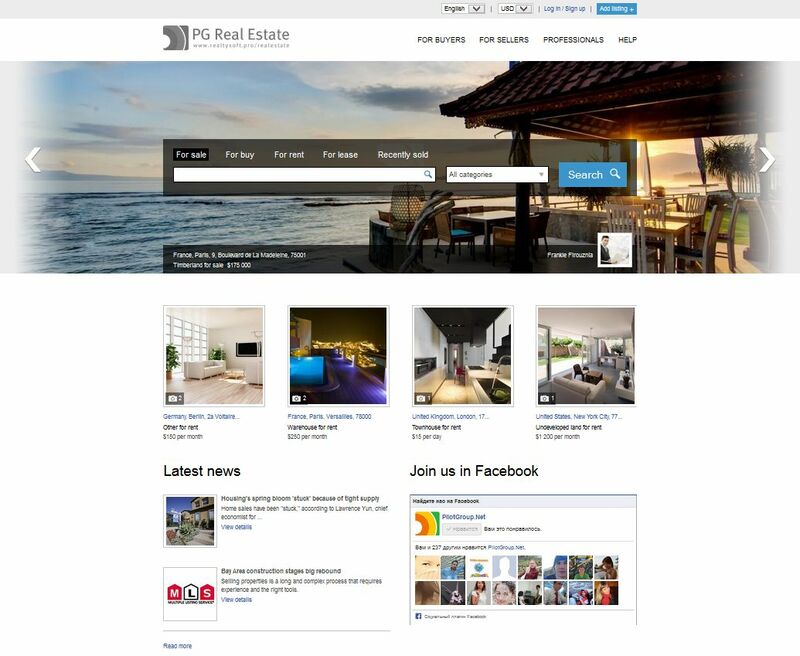 Booking requests can be sent from search and listing pages. 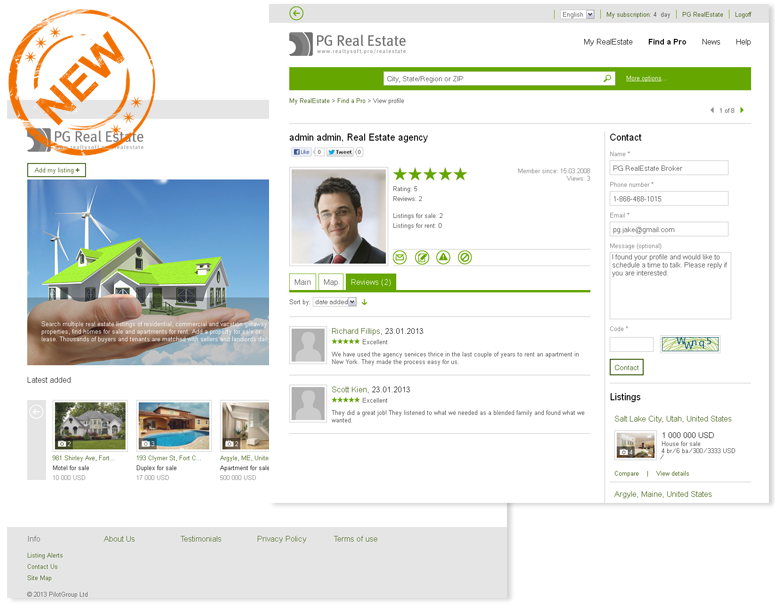 A user selects the rental period and PG Real Estate script calculates the total rental fee taking into account both standard and special prices. ‘Incoming requests’ section contains booking requests sent by other site members. Listing provider can approve or decline them. ‘My requests’ shows the status of user booking requests. The new release brings important changes to the list of payment systems – we removed those which can not be fully tested (Barclays, Chronopay, Egold, Ogone, Paypoint, USAepay, Worldpay) and added new ones (Fortumo, Google Wallet, Pencepay, Robokassa and Skill). In addition, administrator has an option to add translatable comments to the payment page of a payment system.